There's a lot of confusion and misinformation when it comes to bottle service for clubs in Las Vegas. 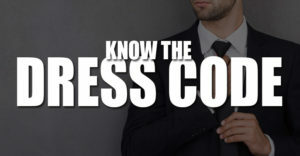 Groups are usually lost when it comes to pricing and deals, and that is most likely because the prices and deals are always changing depending on the day of the week, the event, and the demand. 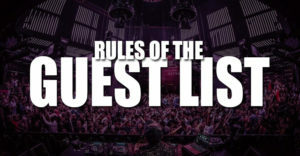 Lets get some of the right answers for bottle service and table reservations. Lets start with the actual cost for the bottles themselves. Entry level bottles like vodka, rum, tequila, etc, have prices on the menus ranging from $350 to $575. Magnum bottles of the same alcohol are closer to $1,200. Champagne is where the big boys come to play, and the pricing comes with it. Entry level champagne like Moet can be found around $600, but larger bottles is where the price starts to get large. For example, a magnum of Cristal has a price tag of $4,000, and a 4.5 Liter Ace of Spaces is $15,000. There are lots of champagne bottles between these prices, but you get the picture. With higher spends the clubs offer bottle service presentations that may involve sparklers, costumes, acrobats, and wild production. 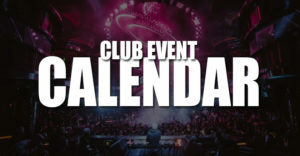 For special events and holidays many of the clubs will increase the prices of their bottles. That brings us to the minimum spends. 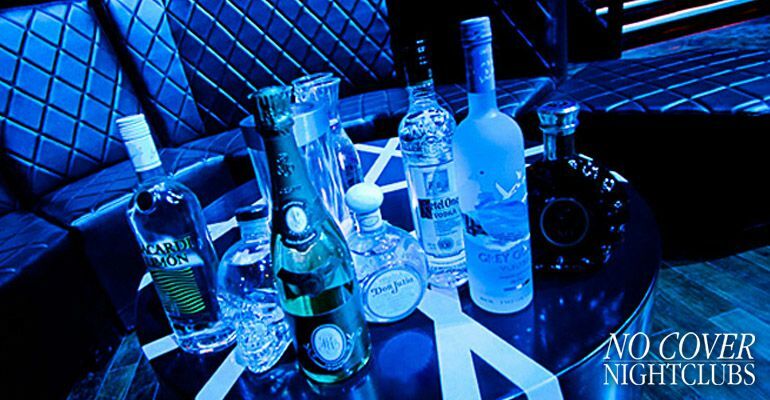 While bottles have their established prices, each venue makes requirements on what groups need to spend on table service to obtain different real estate placements in the club. For example, the bottle service minimum to get a table in the back of the main room on a Saturday night might cost $1,500. For the same venue, on the same night, it might be $5,000 to get the table next to the DJ booth, while the minimum spend for a separate room might only be $550. On a Tuesday night some of the prices for the same spots might be much less. Your minimum spend requirements are also dependent on the size of your group. As a rule of thumb you should expect to purchase at least one bottle for every 4-5 people in your group. Have a group of 15 people, you will likely be required to spend a minimum of $1,500 to get 3+ bottles. 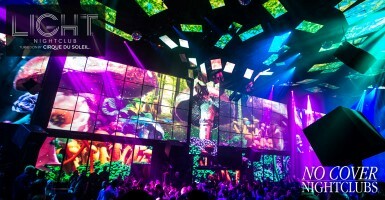 Get the actual pricing on the nightclubs' information and reservation pages. It should also be noted that the prices do NOT include 8% tax and 20% gratuity. While there are bottle service deals you should know they are not always available. The most popular venues and events are less inclined to have deals. That being said, what are the deals? 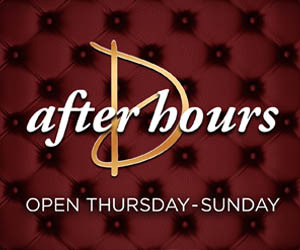 Most deals with bottle service work around a buy 1 get one free (B1G1), or a buy 2 get 1 free (B2G1) system. These types of deals are more common on weekdays and industry nights. 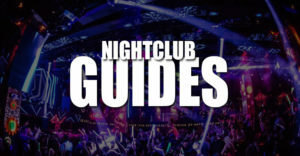 If you are interested in these nightclub deals feel free to ask about them or find them on each nightclub's information and reservation pages.